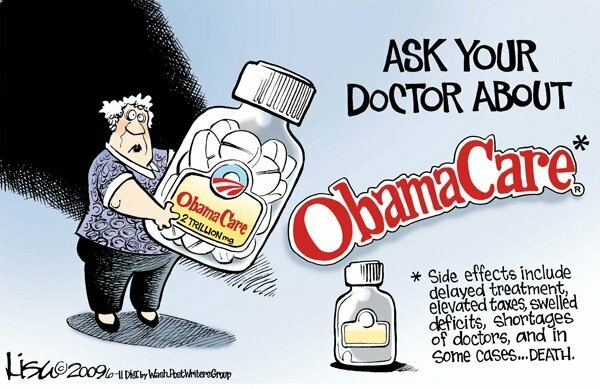 A nation of 320 million and only 6 people signed up on day one of Obamacare. Sounds a little high to me. :).